Authorities in Kentucky arrested a woman after her 4-year-old daughter became unresponsive at school. Authorities say the child tested positive for cocaine, and so did her 2-year-old sibling. Police say the entire incident happened Thursday at a head start school. Staff said the child was lethargic, and when staff put her down for a nap they couldn't get her back up. Later that afternoon, police arrested the child's mother, 31-year-old Annquita Wright. Police say Wright admitted that she would let a friend sell cocaine and crack at her home, right in front of her three kids. Wright's little girl told investigators that she had seen something on the floor of her home and picked it up and ate it. Wright is charged with two counts of criminal abuse and jail records show she is already a fugitive from another state. 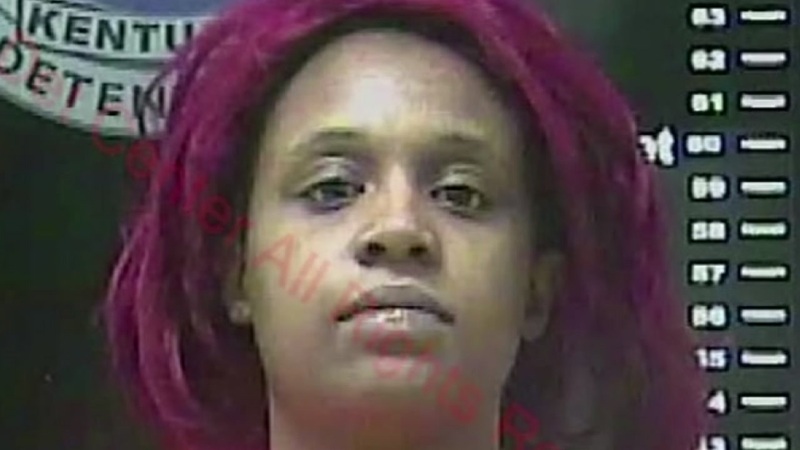 The woman's 4-year-old daughter passed out at school and later tested positive for cocaine. That drug dealer sure is careless with their product.